Disney Animation are looking to knock it out of the park once again, and they’re bringing The Rock with them for Moana, the tale of young girl who must save her ocean faring people with the help of a once mighty demigod. Guess who Dwayne Johnson is playing. 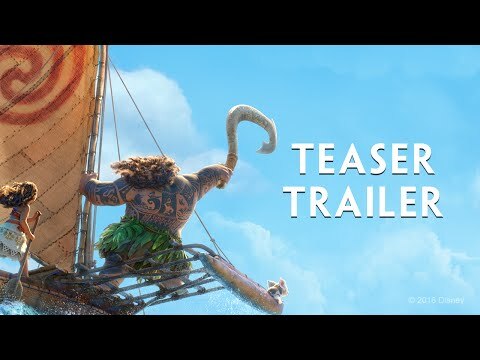 As Disney teasers go, this is business as usual giving us a great feeling of the characters, especially Johnson’s Maui, who is his fun loving, charming self even when his voice is coming out of hulking caricature. And, as is the norm for Disney these days, the animation looks absolutely beautiful. Colour us excited for this.